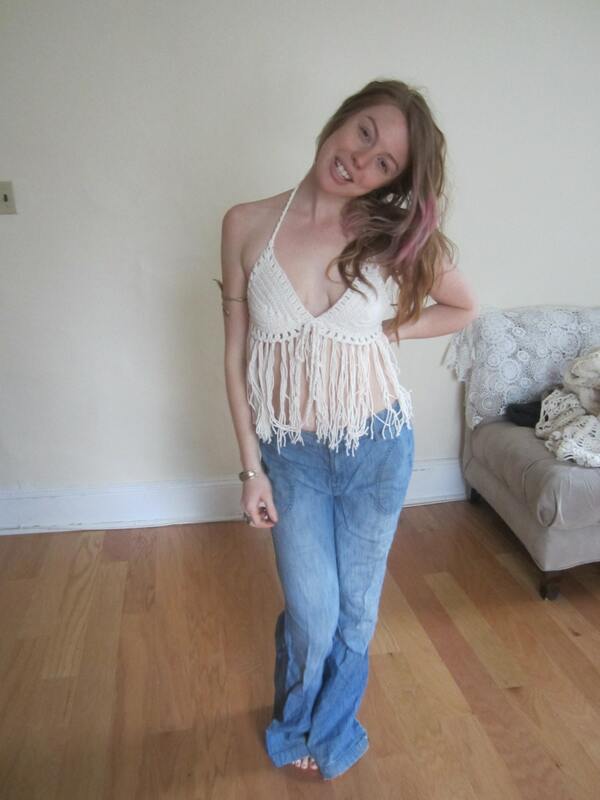 This is a crochet fringe top its the perfect festival clothing. 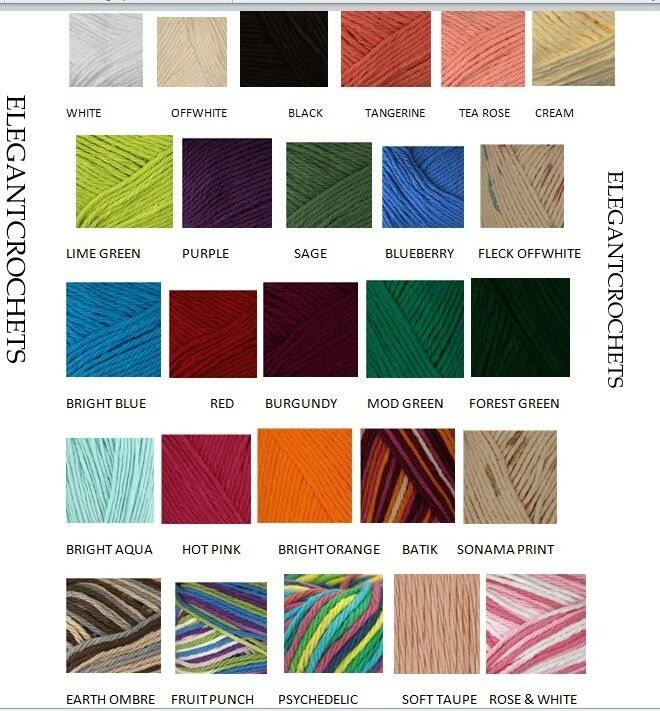 The crochet halter top is a must have because its fun, flirty and sure to help you express your unique sense of style. 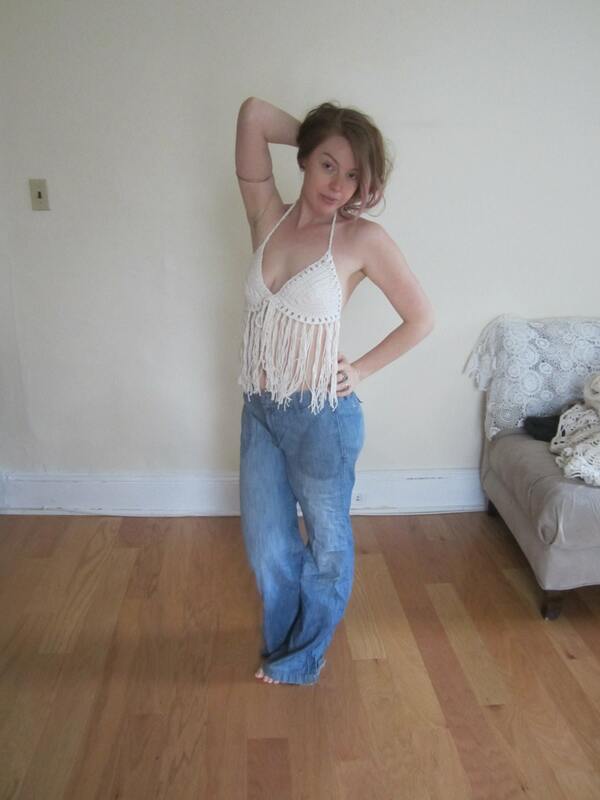 A great way to to wear this fringe bralette is over a bikini and paired with skirt or jeans. 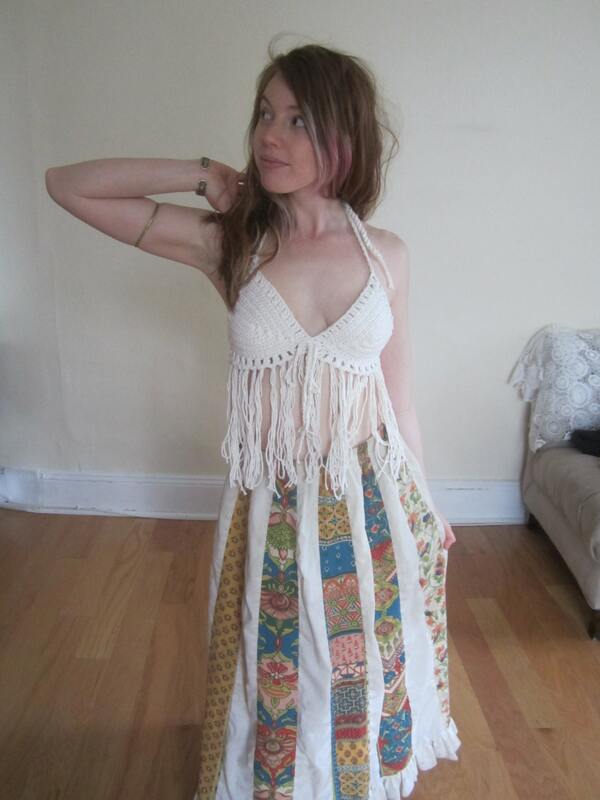 This boho top is a great festival top and beach wear. You can also wear this crop top for a night out on the town with or without a jacket or cardigan.